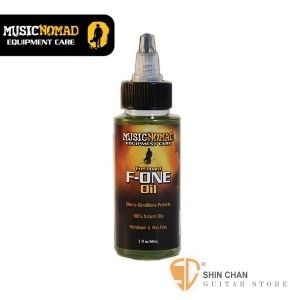 美國 MusicNomad MN105 (60mL) 全效天然指板油 美製【F-ONE Oil/MN-105】特性:純天然,不含檸檬油,矽,臘;任何指板皆可使用!訊速飽滿光澤,滑順不黏膩! 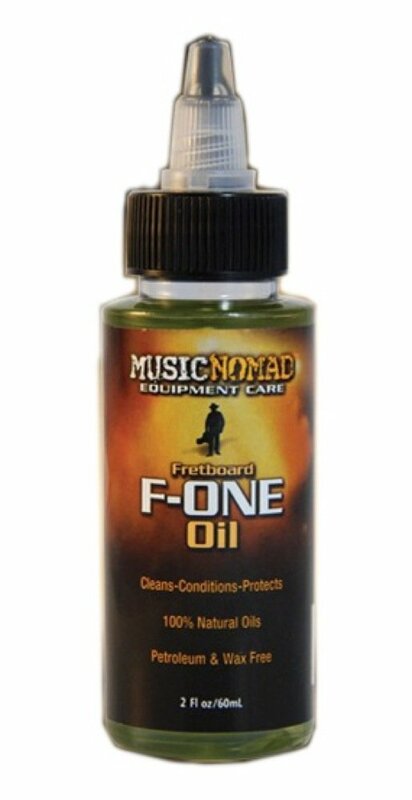 preferred by some of the most respected repair shops in the world. together talent from around the world to help in making the best products for musicians. resources, tips and articles to help them in their music career. it back for 100% of your purchase price. No hard feelings.